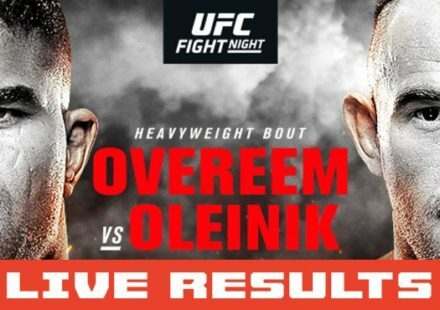 Cain Velasquez proved his dominance as the UFC heavyweight champion as he dominated Junior dos Santos for the second consecutive time in their trilogy fight at UFC 166 in Houston on Saturday night. 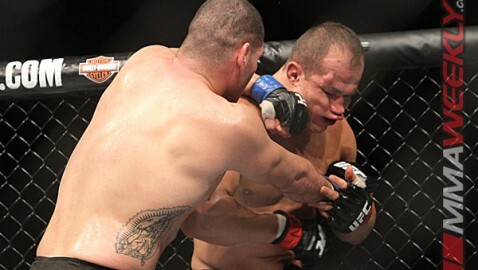 The fight was a chance for dos Santos to make amends for his loss to the Mexican, but despite being hurt in the opening seconds, Velasquez took control of the fight thereafter, brutally putting a beating on the Brazilian. Velasquez’s win closes the door on another fight between the pair in the near future, but Velasquez said post-fight that there’s nothing to say that they won’t meet again down the road. 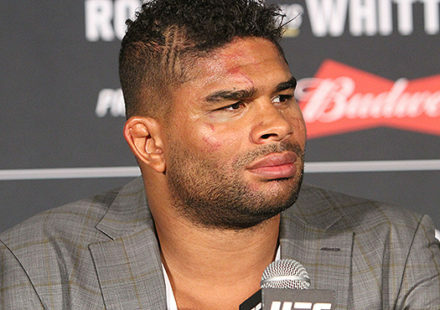 While the next match-up for Velasquez is likely to be another Brazilian in Fabricio Werdum, the future is unclear for dos Santos, who took a brutal beating for the second time in three fights, UFC president Dana White claiming that dos Santos too tough for his own good. 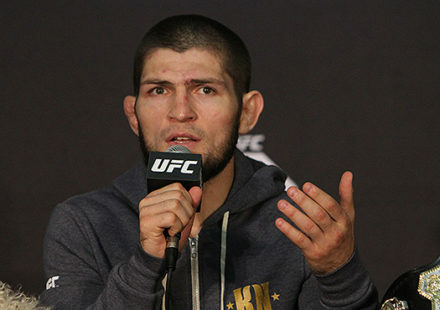 “I’m no doctor, but I have see a lot of men who are too tough for their own good and JDS is one of them. He was out and this should be stopped,” tweeted White during the fight, a sentiment he later reiterated during the post-fight press conference. While Velasquez dispelled another fight with dos Santos in the near future, the Brazilian seemed confident he will earn a fourth fight with the champion. “I’m gonna go back home, train harder, come back, and face him again,” said dos Santos.